The Game Of Roses at Headingley has sold out five weeks ahead of the eagerly anticipated match. Yorkshire Vikings’ NatWest T20 Blast match against Lancashire Lightning on Friday July 1 has sold-out in record time, two days ahead of the Vikings’ opening game against Leicestershire Foxes at Headingley. 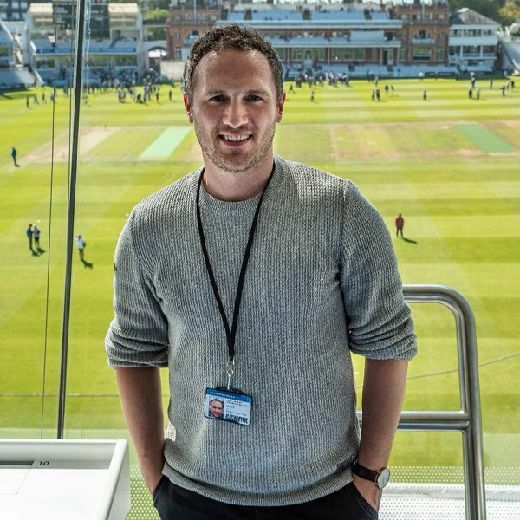 Andy Dawson, commercial director at Yorkshire County Cricket Club said: “This is fantastic news for the Club and proves the popularity of the shorter format of the game is at Headingley. “We encourage anyone wishing to attend a NatWest T20 Blast match at Headingley to purchase their tickets well in advance to avoid disappointment.